From Australia's favourite novelist and author of the Scarecrow series. The best Captain Jack West Jr book so far! Give yourself time and a comfortable spot, you wont be able to put this adventure down till the end!! TIZ an interesting read full energy! This book once i started could not be put down it held you all the way till it finished. I cannot wait for next installment. As always a fantasic read that keeps you from sleeping as it gets your adrenalin pumping and you just cant put this book down. 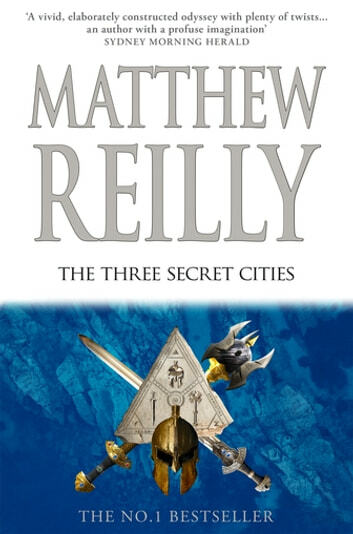 I can't wait for Mathew Reilly's next book. Hurry up 2019.